An underperforming Manchester United side is all set to take on high-flying Arsenal at Old Trafford on December 6 (early Thursday). The pressure is mounting on United manager Jose Mourinho amid growing talks of fall out with players. 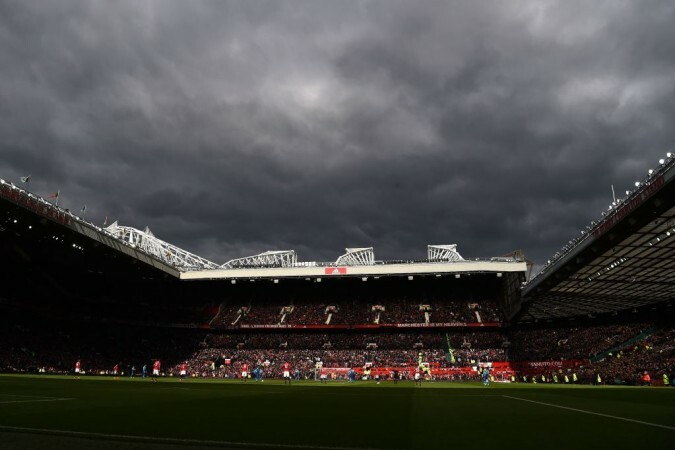 Manchester United will take on familiar rivals Arsenal at Old Trafford on Thursday, December 6 in a potentially do-or-die situation for United manager, Jose Mourinho. The match between the former Premier League champions will start at 8 pm local time and 1:30 am IST (Thursday). The two teams head into this game in contrasting circumstances with Arsenal on an unbeaten run and United looking the most vulnerable since David Moyes was sacked. With an under-fire manager, questionable transfer dealings and a problematic board, it almost seems as though United has turned into what Arsenal was in the last couple of seasons. Making matters worse for the hosts is their huge list of injured players which forced Mourinho's hand to reach deep into the reserves and bring out the unlikely centre-back pairing of Jones and Matic in the last game. The manager is also reported to have fallen out with midfielder Paul Pogba and it is uncertain whether the Frenchman would start in an otherwise thin midfield. Arsenal, on the other hand, is enjoying a fantastic run fuelled by the tirelessness of Torreira in midfield, the pace of Aubameyang up front and the solidity of Sokratis at the back. 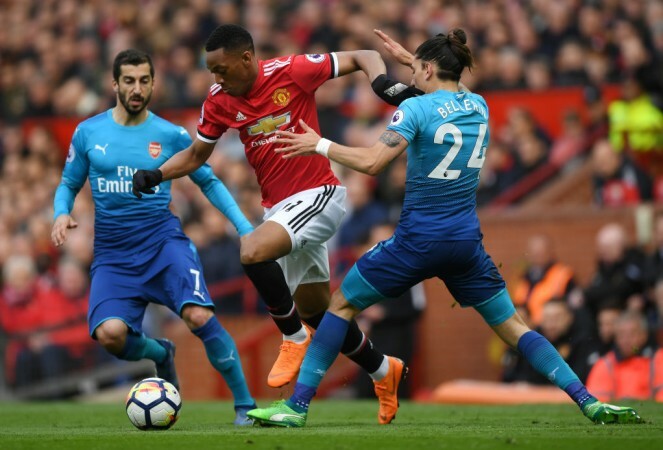 Arsenal manager Unai Emery, unlike Mourinho, has been able to stamp his style of football on the players playing a high intensity, attacking brand of football.